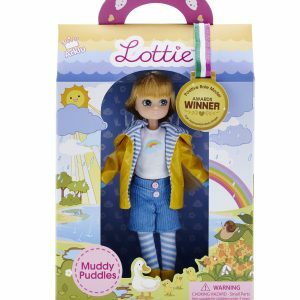 Your child will be amazed at what Lottie doll can do: she can stand on her own too feet. 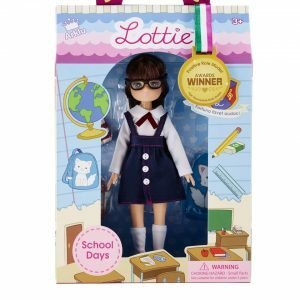 You also won’t see any makeup on any of our Lottie dolls, no high heels or jewellery, as they are based on a 9 year old girl. Our dolls allow your child to enjoy playing safely with a healthy mind-set and means our little ones don’t grow up too quickly.